We fish buoy 10, the columbia, and willamete rivers. Catch the fish of a lifetime! Spring, Summer, Winter and Fall! on the Columbia and Willamette rivers! 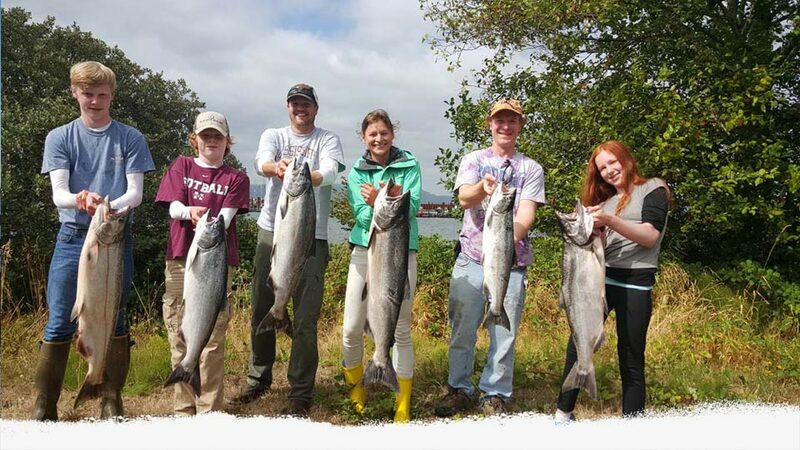 Plan your fishing trip with your family! We fish year ’round for Salmon, Sturgeon and Steelhead on the Columbia River, which runs between Oregon and Washington, state. 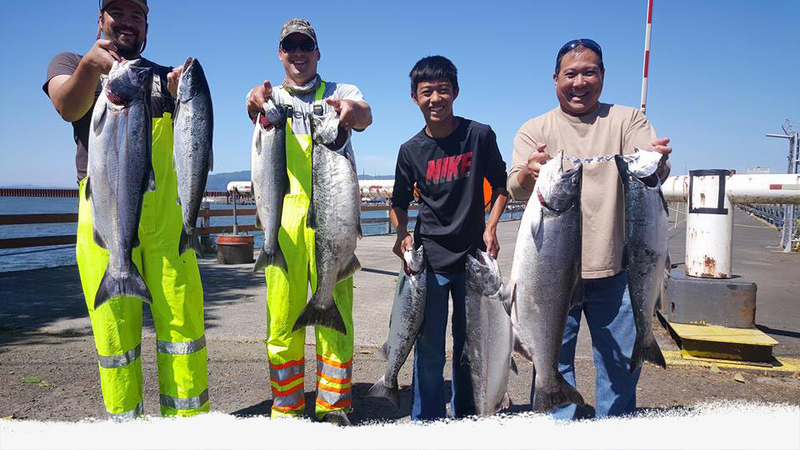 We catch these fish just minutes from Portland, Oregon and all the way from the mouth of the Columbia River at Astoria to Bonneville dam. 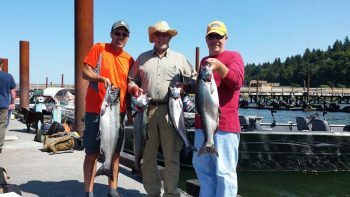 Fish Hunters Guide Service is your lower Columbia River fishing guide. Our goal is to make sure you have the best time possible with the best gear, good fishing, great scenery and a great guide. Pro guide Travis Choquette gains respect from his anglers by providing a memorable experience with every trip. We catch bigger, brighter, & more fish! Fish Hunters Guide Service holds a US Coast Guard Master license, a Captains license, with current CPR and First Aid certifications. Start your fishing adventure in a custom built, 25’ Alumaweld Columbia open sled boat. We use only the best tackle and gear that the industry has to offer and consistently updating gear to stay current with the best there is. 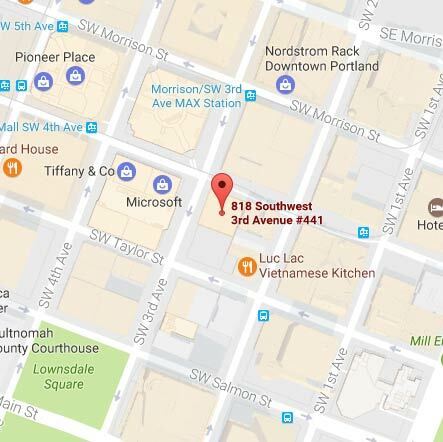 Now booking fishing trips in OR and WA! We are now booking Portland Fishing Guide trips for Spring, Summer & Fall Chinook, Summer Steelhead. We also have other trips available in OR and WA so please call and let us know your preference so we can discuss the absolute best possible time for you to book a fishing trip with us. Prized for their fight and weight, nothing beats a spring Chinook! The Columbia River is home to the famous spring Chinook. This is hands down one of the most prized fish in the Pacific Northwest, and a northwest tradition. We start targeting the best eating fish that swims in March and April on the Columbia River. These are traditionally the two best months to target Springer’s on the Columbia River. I am a local born in raised in Vancouver, Washington. I’m as familiar with this fishery as any. The Columbia River is my backyard. This is personally my favorite species to target and my specialty. We target these Springer’s from Cathlamet all the way to Bonneville Dam in the Columbia River. Our techniques and bait are second to none, we know what these Springer’s want and where they hide. Once the big river closes we start are second season, as I like to say. Depending on the numbers we follow these fish into the Lewis, Wind, Drano, and Willamette rivers. These are all four-star fisheries I have spent a long time mastering. All four of these fisheries produce in April, May, and sometimes well into June. This is mostly a bait fishery where we troll herring, and back bounce a variety of bait combos. Our homemade baits ensure you a very productive day on the water. Occasionally we deploy spinners and plugs depending on river levels and water temperature, every year is different. Regardless, we put you on the fish. Bring home a June Hog on the Columbia River! Known as June hogs for their historic size, this is another great fishery right on the heels of spring Chinook. We start targeting these hogs in June and fish through July. 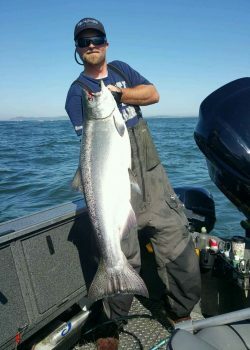 These summer Chinook usually average twenty plus pounds with thirty pounders being common. 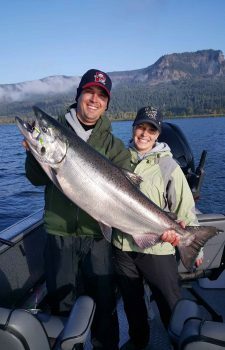 There are summer Chinook caught in the forty-pound class every summer with some reaching the fifty-pound mark.We target these hogs in the Columbia River from Cathlamet to Bonneville Dam. Their origin is an upper Columbia stock; their home waters are well past the tri-cities in the upper reach. We catch them in the lower Columbia River where they are chrome bright and full of fight. Hands down one of the nicest hardest fighting fish that swims. This is hands down one of the premiere fisheries in Washington and Oregon. 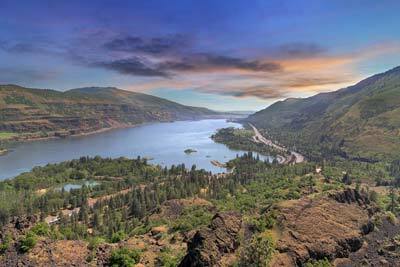 The Columbia River stock is the largest run of Chinook and Coho in Washington and Oregon. These giants are known as up river brights. They average well over twenty pounds with thirty and forty-pound fish being common. Boat limits are the regular for this great fishery. 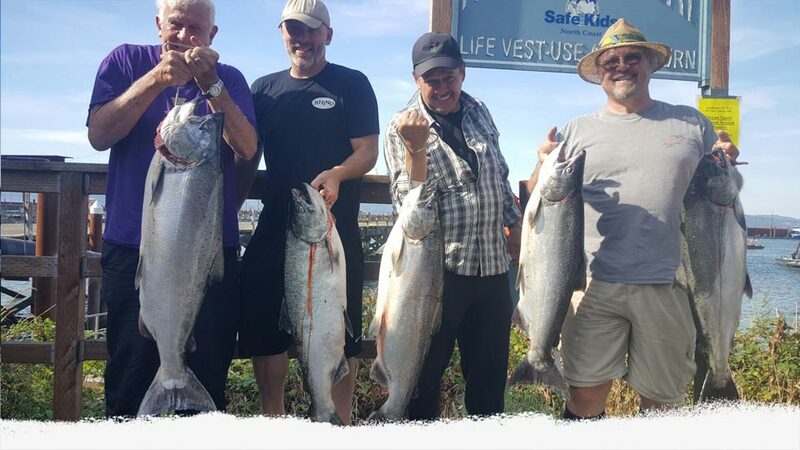 We start off in early August targeting these upriver bright Chinook at the mouth of the Columbia River where it meets the ocean, otherwise known as the famous buoy 10. We troll herring and deploy homemade spinners for these upriver bright Chinook. After these fish make their way up the river we follow them up and anchor fish in the Columbia River near Longview, Kalama, and Woodland.Occasionally we chase them all the way to Bonneville Dam and the Bonneville pool for some great late season fishing all the way through September. Come October we move into the rivers and fish through November. We will be back bouncing bait and trolling plugs. Our fisheries are the Cowlitz, Lewis, Klickitat, and Drano Lake. The numbers of fish hooked and landed are consistent. Catch sturgeon and steelhead in winter! For those of you who don’t know the Columbia River is home to largest population of white Sturgeon in the world. These bottom dwellers are a favorite to many. There is literally opportunity to catch these Sturgeon twelve months out of the year. We target these Sturgeon from the Columbia River estuary in Astoria all the way to Bonneville Dam and beyond. This is without a doubt a world-class fishery. We also offer trips May through August for the catch and release fishery of oversized Sturgeon. 8 to 12 footers are common with some weighing up to 500 pounds. 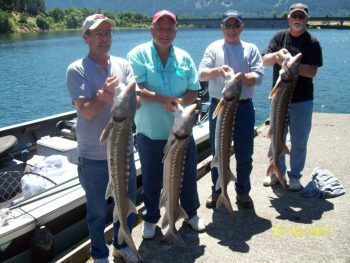 Currently, there is no legal retention of Sturgeon on the lower Columbia river, we do offer catch and release in that area that is just as exciting! There is opportunity to retain Sturgeon when permitted above Bonneville Dam, please inquire. Land a stunning Steelhead after the fight of your life! Great weather and great fishing is what’s best about summer Steelhead. This is usually shorts and tee shirt weather, what could be better. We use light tackle and premium bait for these high-flying silver bullets. We start targeting these summer Steelhead in June and fish for them through July and August. These are fast moving, high jumping, and hard fighting fish. This fishery is definitely an experience you will not forget. These summer Steelhead average 6 to 12 pounds depending on the run and fishery. Later run B-run steelhead can average well into the teens with some reaching the 20-pound mark. Fishing these beauties on light tackle is pretty tough to beat. We target these summer Steelhead in the Columbia, Cowlitz, Lewis, and Drano Lake. It’s not uncommon to hook 10 to 20 fish on these summer steelhead trips.